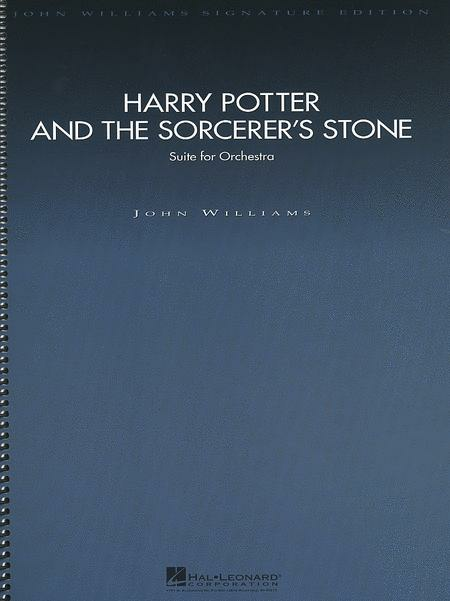 (Suite For Orchestra) Composed by John Williams. 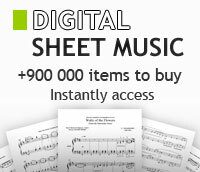 For flute I (alto flute, piccolo), flute II (piccolo), piccolo (flute, alto flute), oboe I,II, english horn (oboe), Bb clarinet I (A clarinet), Bb clarinet II (A clarinet, Bb bass clarinet), Bb bass clarinet (Bb clarinet, Eb piccolo clarinet), bassoon I,II, contra bassoon, F horn I-IV, trumpet I-III, trombone I-III, tuba, timpani, percussion I,II, harp, piano (celesta), violin I,II, viola, cello, cornet and contrabass. From the motion picture "Harry Potter And The Sorcerer's Stone". Format: full score (spiral-bound). Movies. Series: John Williams Signature Edition. 86 pages. 10.5x14 inches. Duration 16m26s. Published by Hal Leonard.